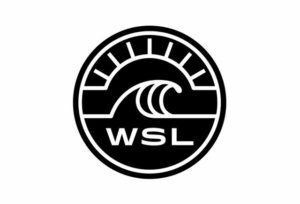 Surf News Network, 10 September 2017 – The original partnership was first announced in May 2015 with the Jeep brand becoming the first-ever exclusive automotive partner of the WSL. 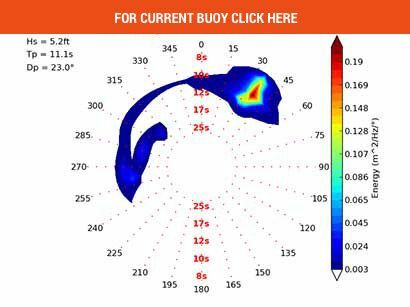 A long-term deal has now been sealed which includes 2020, the year that surfing will make its debut on the world stage at the Olympic Games in Tokyo. With the extended partnership, the Jeep brand continues as the official and exclusive global automotive partner of the WSL Championship Tour and the naming rights partner to the WSL Jeep Leaders Tour Rankings for the men’s and women’s Championship Tour. The partnership will see the Jeep brand continue its sponsorship of surfing’s most sought-after properties, the Jeep Leaderboard, and the iconic yellow Jeep Leader Jersey, with a refresh of the program. A new Jeep Leader Jersey, as well as new branding across both digital and broadcast Jeep Leader graphics, and a special locker room design for Jeep frontrunners, has been unveiled at the Hurley Pro and Swatch Pro at Trestles (September 6 – 17). The refresh will also be complimented by a series of exciting new content, including one piece that celebrates the incredible moments that have happened with the jersey over the past three years. Furthermore, the world’s best male and female surfers each year, the men’s and women’s WSL Champions, will continue to be awarded a Jeep brand vehicle at the end of the season. A number of on-site activations are planned throughout the year to showcase the ultimate surf vehicles supporting WSL event operations, as well as engaging fans on the beach at Championship Tour (CT) events and those watching around the world on the broadcast. The Jeep brand will also highlight its product portfolio globally via WSL’s unique, geo-targeted digital and linear media solutions. 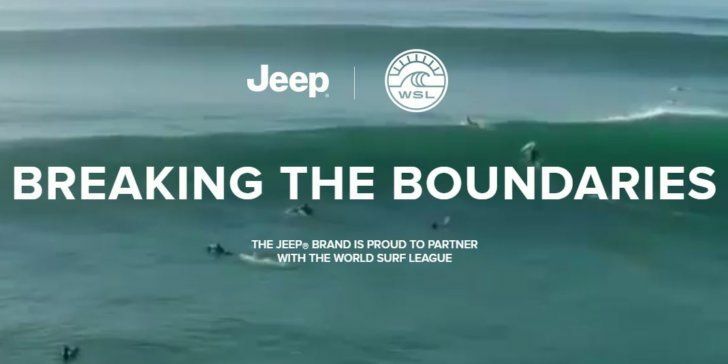 The partnership will see the Jeep brand expand its portfolio and support of professional surfing with sponsorship of six WSL Qualifying Series events in key markets around the world, including the Anfaplace Pro Casablanca (September 12 – 17) as well as continued support of the WSL CT including the Hurley Pro at Trestles (September 6 – 17) and the Billabong Pipe Masters (December 8 – 20) on the men’s side and the Swatch Pro (September 6 – 17) and Maui Women’s Pro (November 25 – December 6) on the women’s tour. Consumers will be able to explore content from the most recent WSL events, including the Jeep Leaderboard and the wearer of the coveted yellow Jeep Leader Jersey, via Jeep.com/wsl on desktop and m.Jeep.com/wsl for mobile. 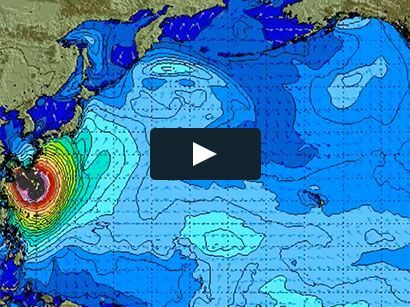 Surf content, including an interactive schedule of upcoming WSL Championship Tour events and a gallery of top videos and photos, will show off some of the mind-blowing action. Additional content includes the Jeep Brand’s new global WSL focused campaign, “Crazy Passionate,” introducing the incredible athleticism and lifestyle of the WSL to Jeep brand fans everywhere.